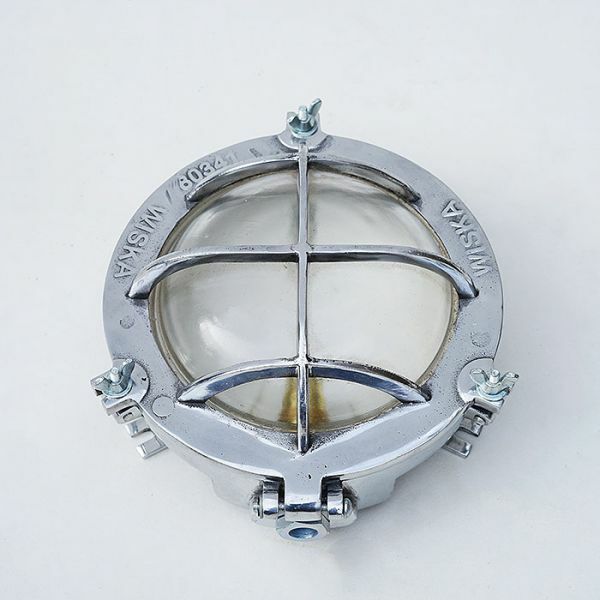 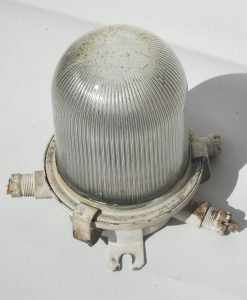 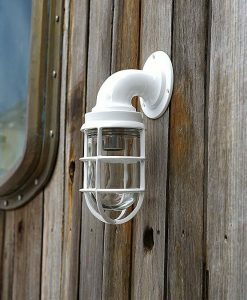 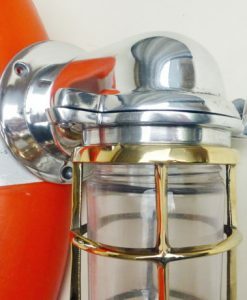 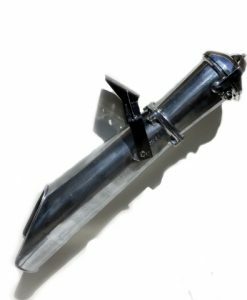 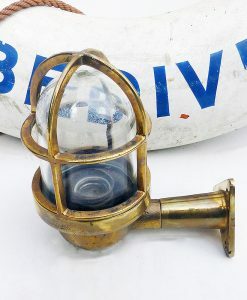 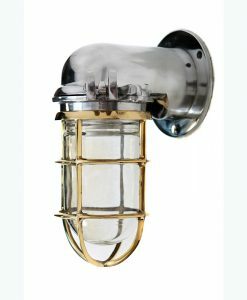 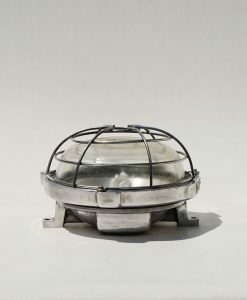 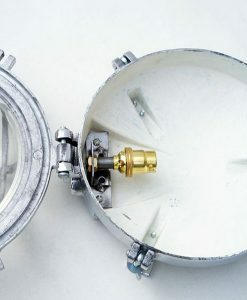 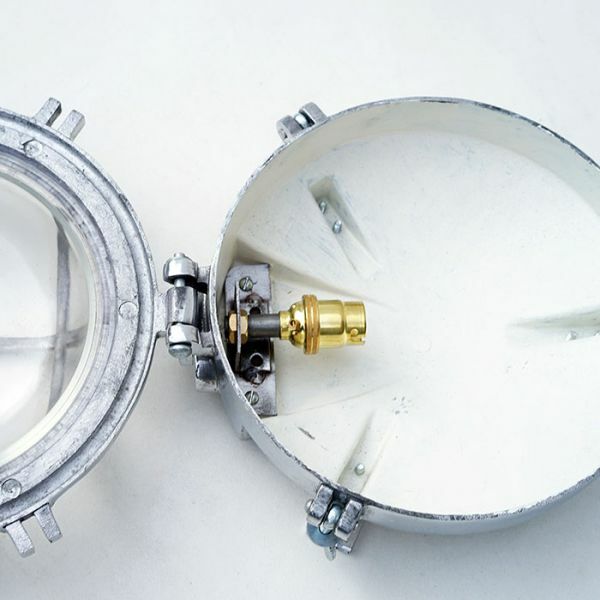 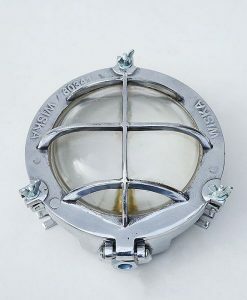 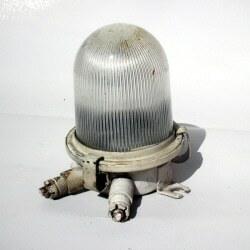 Stylish lighter weight to the normal ships bulkhead light. 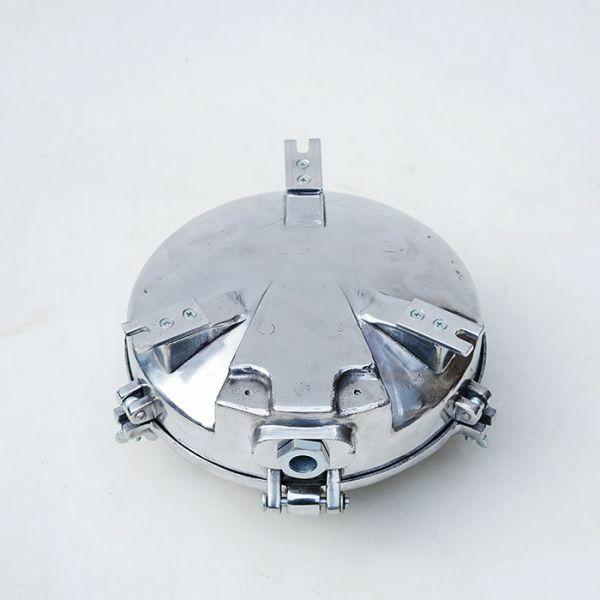 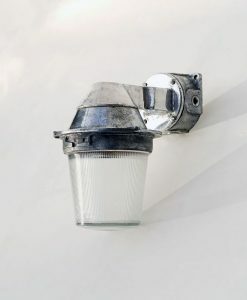 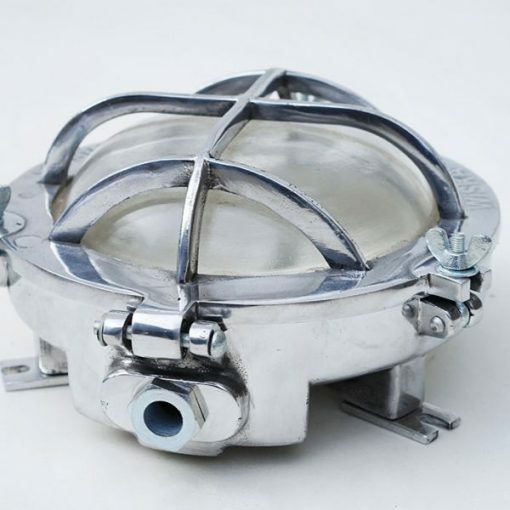 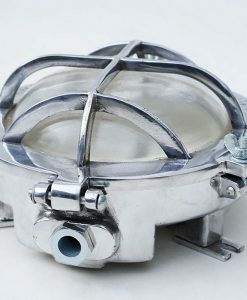 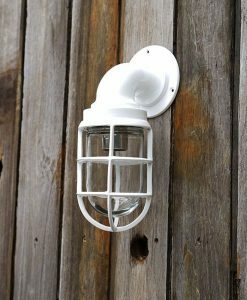 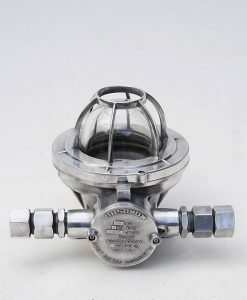 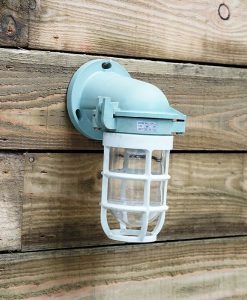 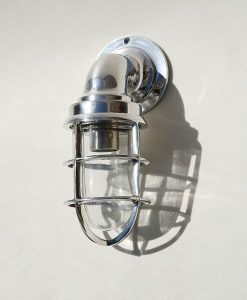 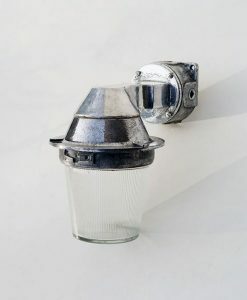 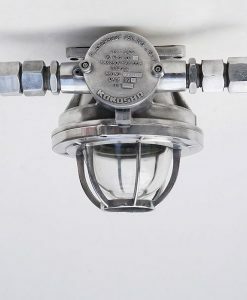 Superior die cast aluminium wall light. 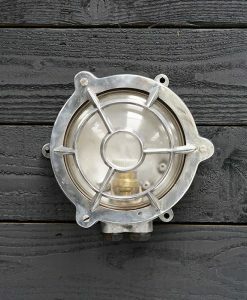 These super lights lend themselves to all styles of decor, home and retail design projects. 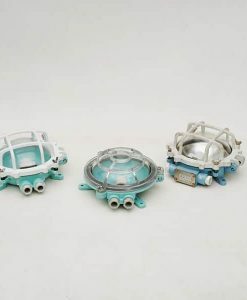 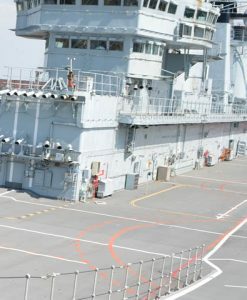 Due to not being able to source these superb ships bulkhead lights anymore, these are a reluctant remake of the originals we had found on cargo ships and supertankers. 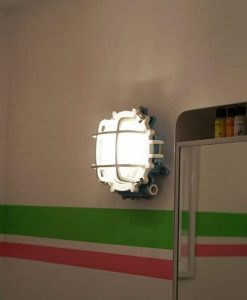 When we remake the original we once had , we make them to the exacting quality and weight of the original lights. 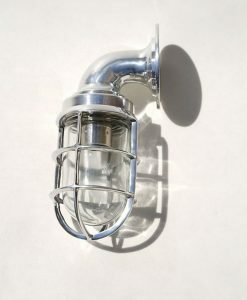 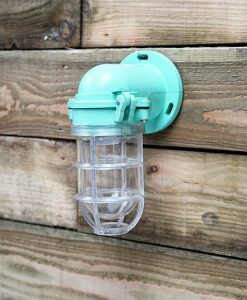 Fitted with a new CE certified bulb holder , easy to wire and easy access for changing the bulb. 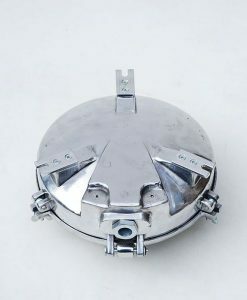 We ship all over the Globe , if you would like a shipping quote , please contact us with your full delivery address. 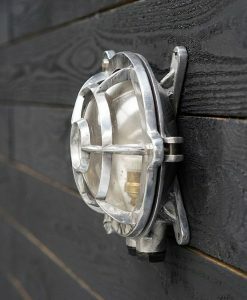 Superior die cast aluminium with clear glass ships light. 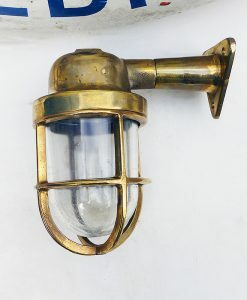 They take a standard bayonet bulb fitting. 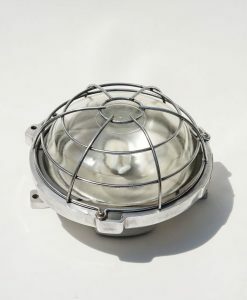 Embossed with Wiska along the outer cage.